An economic model for news that has existed for 200 years or more is disappearing. Are we facing the prospect of societies without &apos;news&apos; as previously understood? And why does it matter? 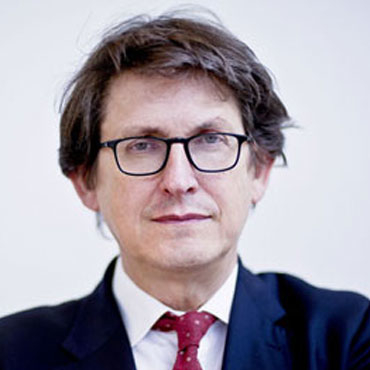 Alan Rusbridger is a British journalist, Principal of Lady Margaret Hall Oxford, and the former editor-in-chief of The Guardian. Alan Rusbridger is a British journalist, Principal of Lady Margaret Hall, Oxford and the former editor-in-chief of The Guardian. Parliament and the Public: Strangers or Friends?